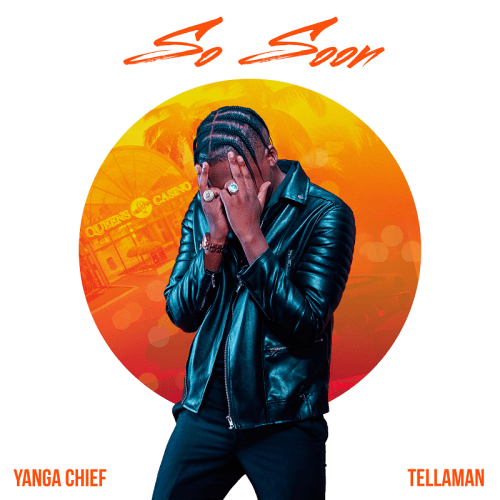 Yanga Chief is getting ready to release his first single of the year ‘So Soon’ featuring Tellaman. The single is expected to drop on Friday. This news is highlighted by the fact that he’s just signed a management deal with AKA’s Beam Group which should come as no surprise since he already has established artistic relationships with AKA.